The Assembly - of a proposal from the Commission and the appointment of the Executive ASSOCOMAPLAST - elected President Dr. Giorgio Colombo, CEO of ICMA SAN GIORGIO SpA, which has in turn appointed Vice-President of the Association Dr. Alessandro Grassi, general sales manager FRIGOSYSTEM Srl. 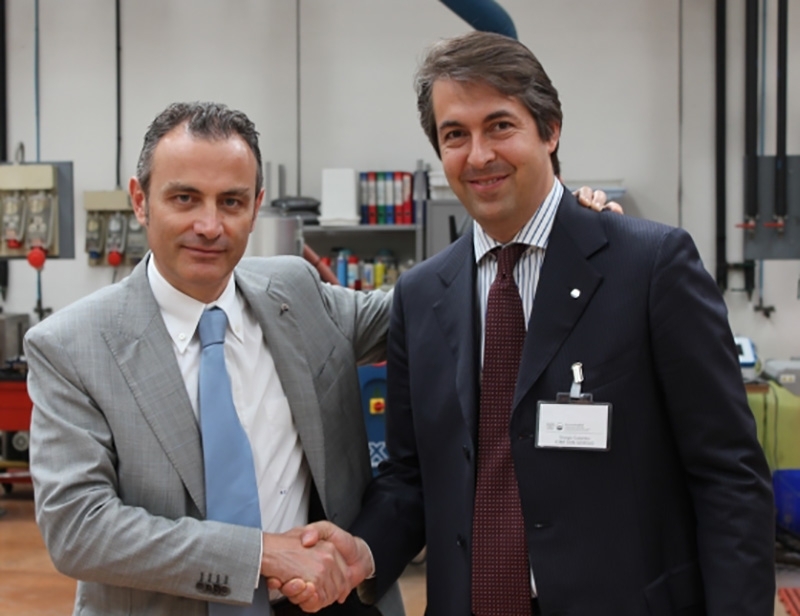 Designated by the President, the Assembly appointed the director of ASSOCOMAPLAST Dr. Mario Maggiani, confirming Claudio Celata as managing director of the management company PROMAPLAST Srl. Finally, the Assembly proceeded to the election of three supplementary members of the Executive, thus restoring the workforce. The Board will meet in mid-July for the election of the new Executive Council of the Association, always for the biennium 2010-2012.